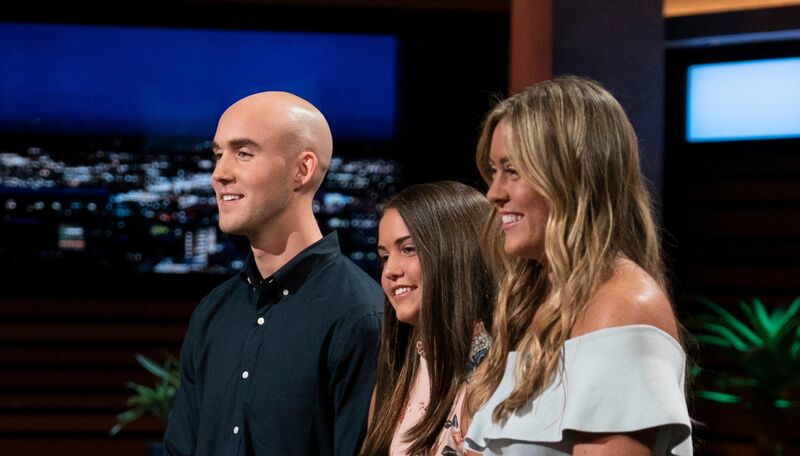 We are so very proud of FDNY Keith Young’s incredible children, Keira, Christian, and Kaley Young, for pursuing his dream of being on Shark Tank, just three months after he passed away from a 9/11 related cancer. They scored a deal for their father’s invention, “The Cup Board Pro” cutting board. Moreover, the Sharks made a rare decision to work together as a group to fund and help the company grow. The Sharks promised to donate all of their profits to the FDNY Foundation. Barasch and McGarry has also made a generous donation to this wonderful charity that helps so many. If you are as inspired as we are, we encourage you to consider donating here: https://www.gofundme.com/young-kids-support-fdny-foundation. NOTE: This video will auto-play on a mobile device. If you are on a desktop computer, click on the Play button and the Volume Control on the bottom right of the video to enable audio.